British media and telecom firm, Sky plc CEO, Jeremy Darroch has reportedly joined a group of business leaders to press UK to stop exporting its plastic waste to the developing economies. According to an official statement, Mr. Darroch, along with TV presenter and adventurer Ben Fogle, Richard Walker, MD, Iceland Foods Group and others, have urged ministers to end UK’s ‘plastic shame’ by treating the waste using its own waste management infrastructures. Reportedly, two-thirds of the UK’s plastic packaging waste is exported to foreign countries who are ill-equipped to deal with heaps of plastic waste. Moreover, the National Audit Office has also warned recently that the tons of plastic waste sent overseas, despite being recycled, end up in landfill sites. Sources cite that the group is demanding a radical overhaul of the UK’s ineffective waste management infrastructure, which leads to huge quantities of plastic reserved for recycling being sent abroad for processing. As per reports, around 90% of the plastic waste enters the marine environment annually through 10 rivers in Asia and Africa. By pushing waste to countries ill-equipped to deal with plastic, Britain is guilty of shifting blame to some of the world’s most undeveloped economies. For ending UK’s plastic shame, the region must take appropriate measures for treating waste on the British soil, which also means cutting off plastic production from the source and radically overhauling the region’s broken waste management system, claim the groups statement. 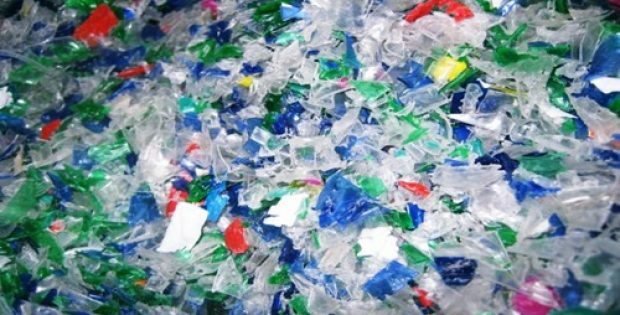 Reportedly, until earlier 2018, the UK used to send tons of its plastic waste to China, where it was used to make items such as toys, computers, and consumer appliances. However, China’s recent ban on imports of plastic waste left local councils in search for other options.